E. Berry Smith began in sales at WIRE, Indianapolis. 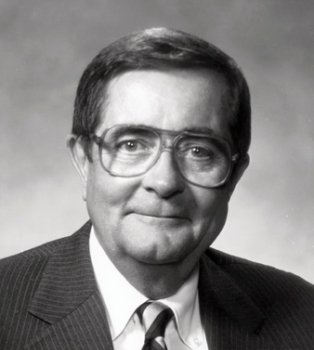 He became general manager of WFIE, Evansville, and then moved to managerial posts at TV stations in Green Bay, Wisconsin, and Louisville, Kentucky. In 1964 he returned to Evansville as president and general manager of WTVW for 17 years, then to South Bend as president and general manager of WSBT-TV. In 1989 he became senior vice president of Schurz Communications, the parent firm of WSBT and owner of multuple radio and TV stations and the South Bend Tribune newspaper.